The God’s Own country, Kerala is a picture perfect destination with the most amazing aura that fails to stun its visitors. Kerala Tourism with its never ending appeal is one of the most visited destinations in South India with an international approach. So, if you haven’t explored the destination till now, then here are the top 11 reasons why Kerala should be your next holiday destination. Ayurveda is the oldest holistic healing systems in the world. But, do you know that the healing system actually originated in India 3,000 years ago? Well! This centuries old concept was actually invented in Kerala, one of the most obvious reasons to beguile travelers for a tour to India. Fed up with the hustle and bustle of your city life? 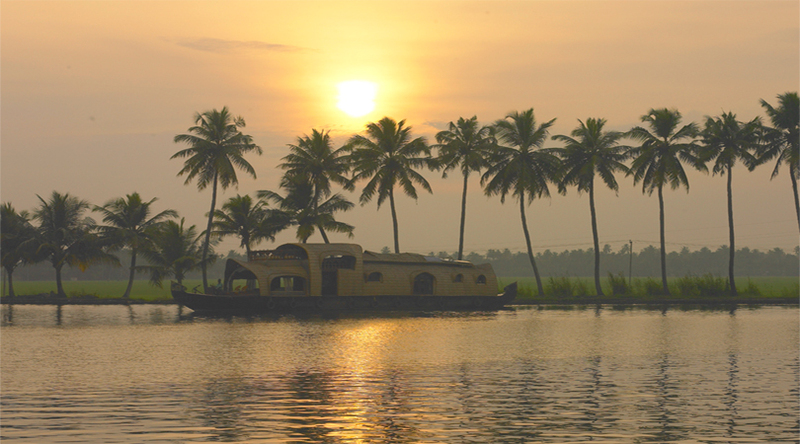 Find solace with Kerala Tourism and get away from everyday. Appreciated for its natural beauty, wonderful backwaters, lush greenery, warm hospitality, and the most breathtaking aura, Kerala is here to help you make the most out of your vacation. Spread across various districts, the Vembanad Lake in Kerala is the largest lake in the state and one of the largest lakes of India. 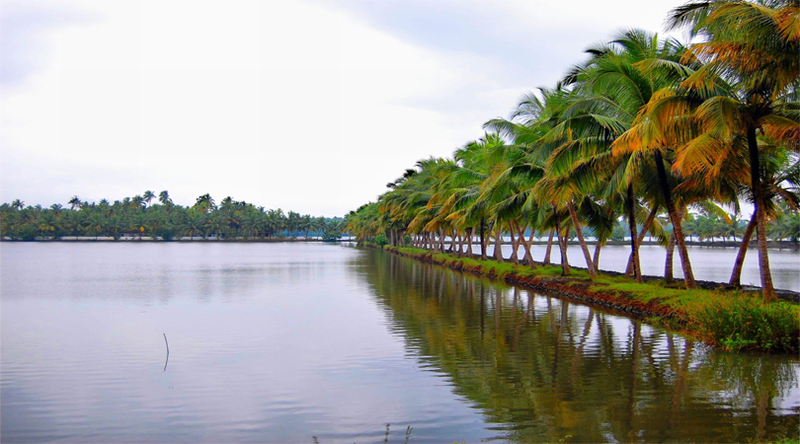 Experience the serenity beside the lakeside on your escape to Kerala with Kerala honeymoon tours. Far-famed for its incredible backwaters, Kumarakom is a destination with the most amazing holiday experience in store for its visitors. Enjoy accommodation on a luxurious houseboat, catch a glimpse of the vast spread backwaters, and relish the wonderful hospitality of the state. If you are in love with beaches and looking out for some wonderful days beside the beachside, then Kerala is here to impress you like no other destination. 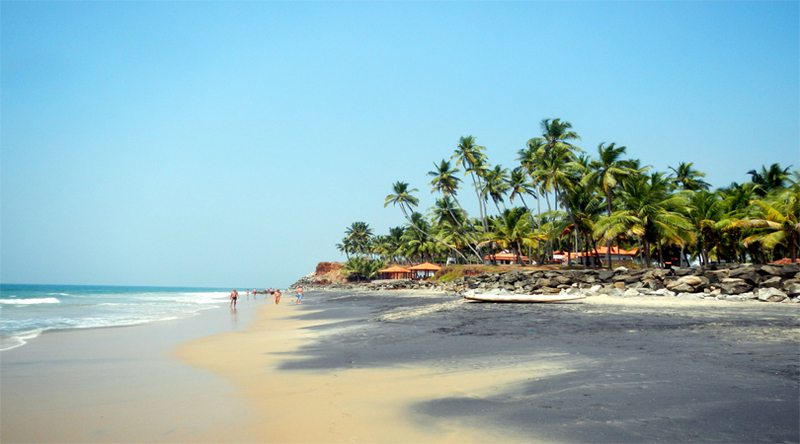 Home to the country’s best beaches like Varkala beach, Kerala is a complete bliss for beach lovers. If you thought that only North India is blessed with some of the best hilly destinations, then visit Munnar. 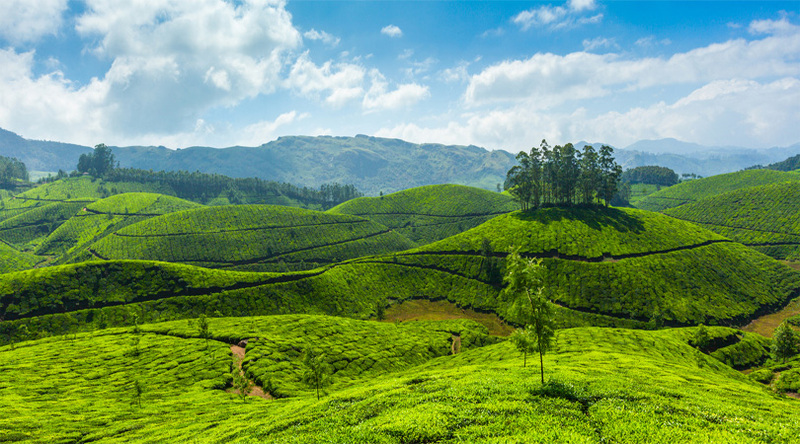 The wonderful hill station of Munnar famous for its tea plantations is a favored honeymoon spot for couples in South India. 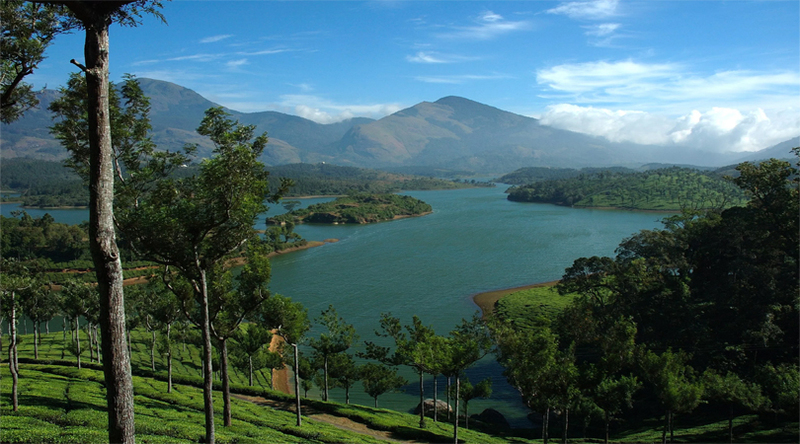 The picturesque vistas and beguiling aura make Munnar one of the must-see destinations. 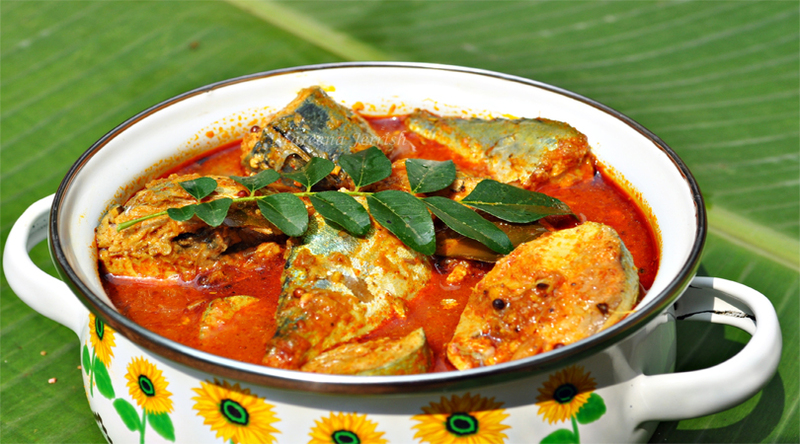 Relish the most scrumptious seafood varieties in Kerala prepared from traditional spices and ingredients making the entire delicacy truly a gastronomical experience for travelers. 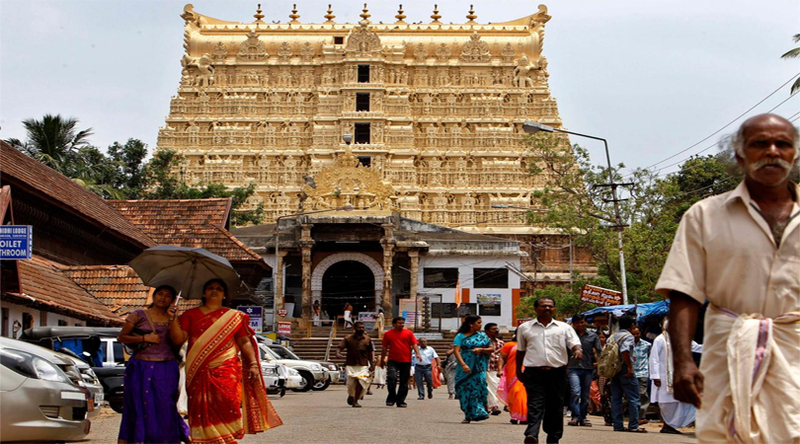 Situated in Thiruvananthapuram, the Sree Padmanabhaswamy Temple is the richest temple in the world made in honor of Sree Padmanabhaswamy- the tutelary deity of Travancore’s Royal family. 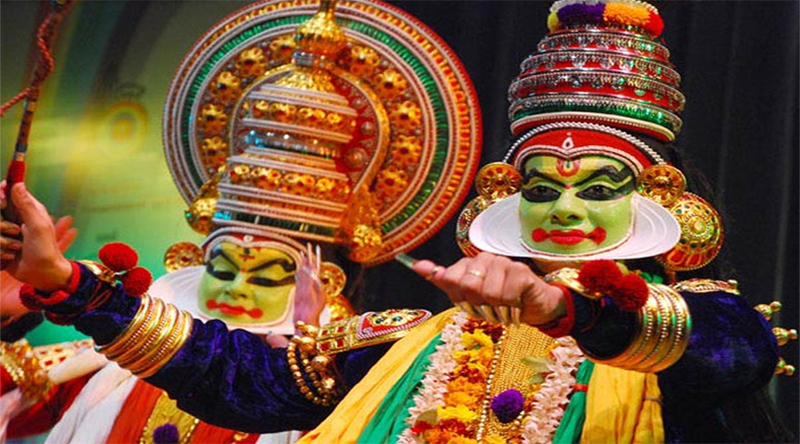 One of the major classical dance forms of India, Kathakali is a story place genre of art featuring colorful make-up, face masks, and costumes. The graceful dance performances form a very important part of the art and culture of the state and tourists can be often seen witnessing the wonderful dancers in their graceful avatar at the Kathakali dance performances. Happen to be a vegetarian in Kerala? Well! Don’t be disheartened as the state has also got a great variety of dishes for vegetarians as well. 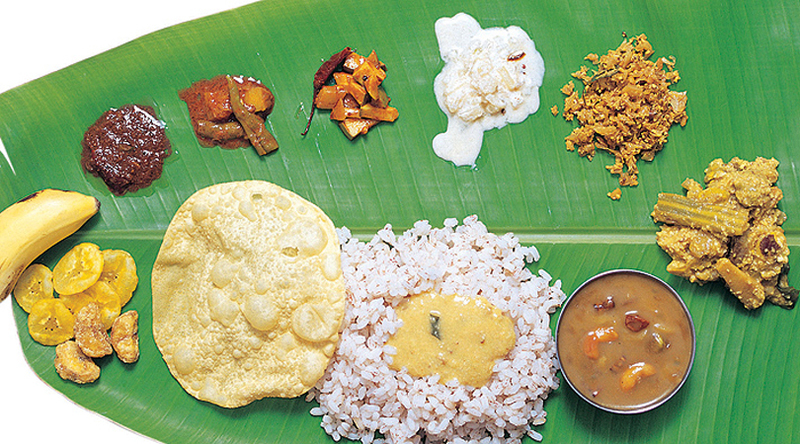 Simply choose your splatter and relish the best of delicacies from the Kitchens of Kerala. Home to 6 National parks, 2 Biosphere Reserves, 14 wildlife sanctuaries, and 2 Tiger reserve, Kerala is a one-stop destination for wildlife lovers looking out for a perfect destination to suffice their interest. From wildlife safari tours, tiger safari tours, elephant tours in India, and trekking tours to jungle safari tours, Kerala Tourism offers the most magical experience to wildlife enthusiasts. 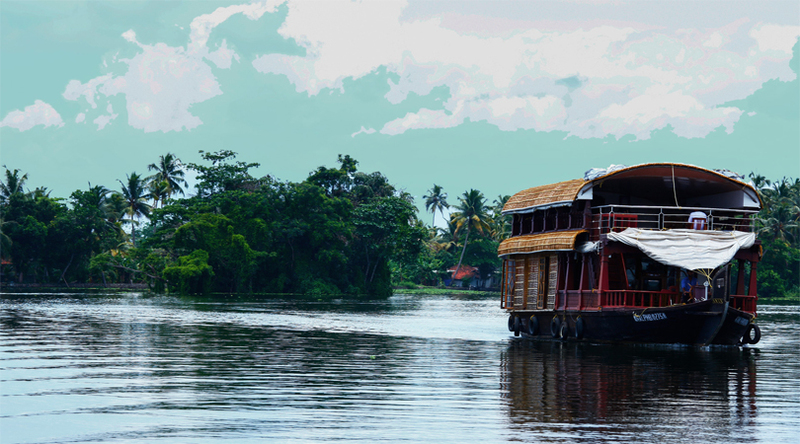 With its beguiling aura, tranquil surroundings, scrumptious delicacies, grasping art and culture, and great wildlife, Kerala has every fair reason to attract travelers from all over the world.